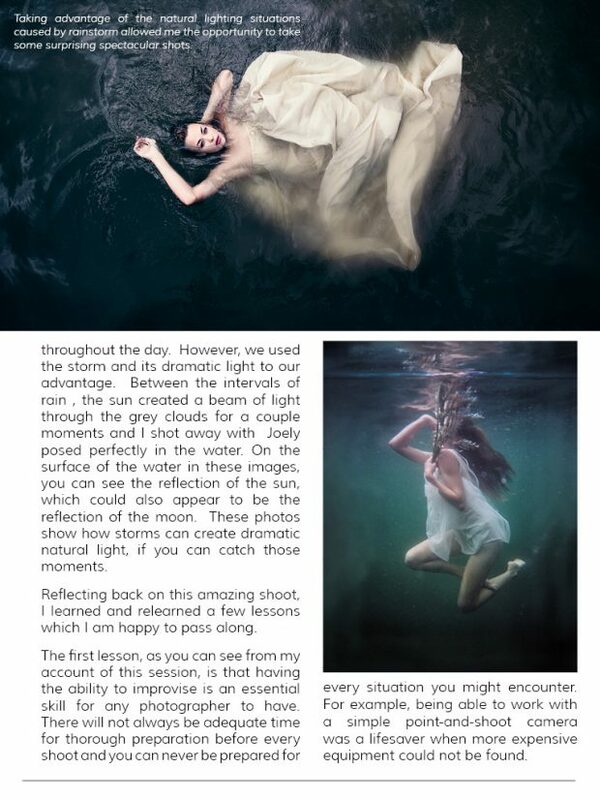 Published again! 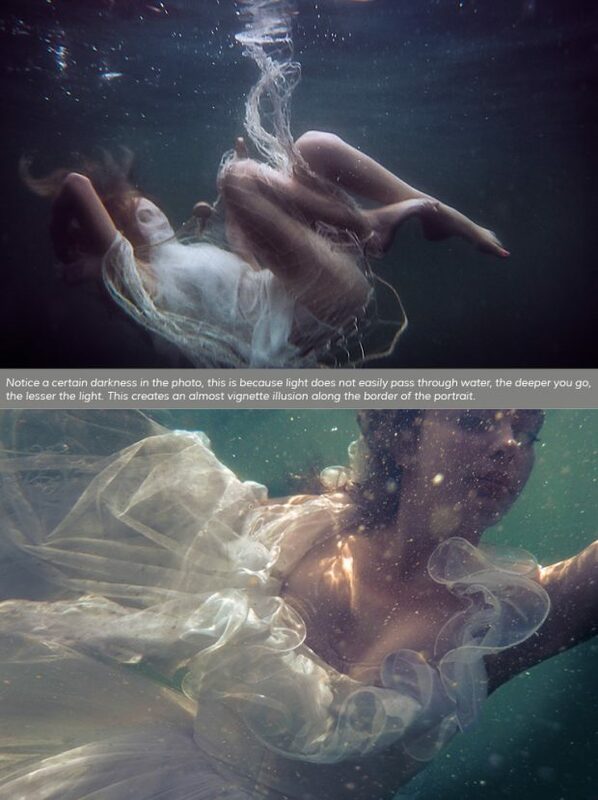 It was only a few weeks ago that our underwater photoshoot Suicide Bride was published as a fashion series in hello Modlin. 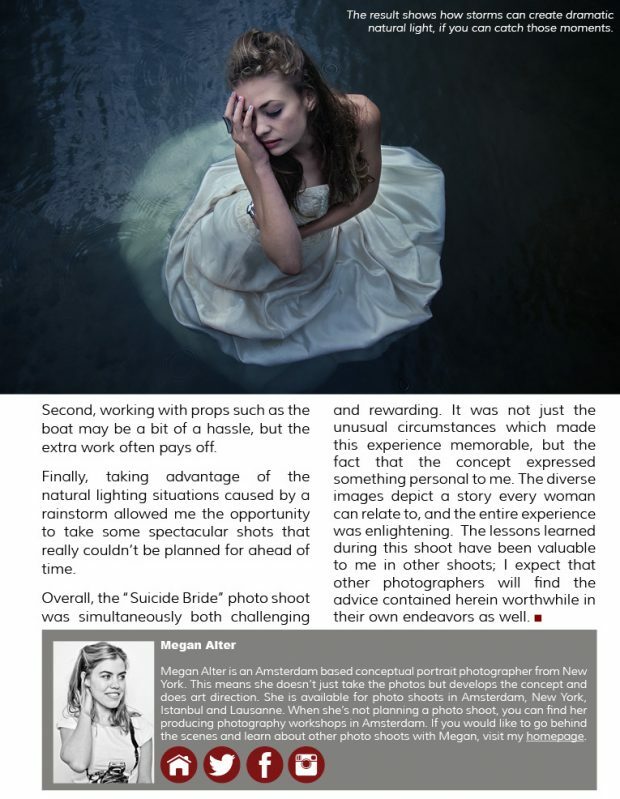 Now Good Light Magazine also published the Suicide Bride series including the behind the scenes story of the shoot. This fashion shoot was a very personal one; the struggle really was real, for model and photographer. We are very happy to be able to present the entire Suicide Bride Story to you in this publication. 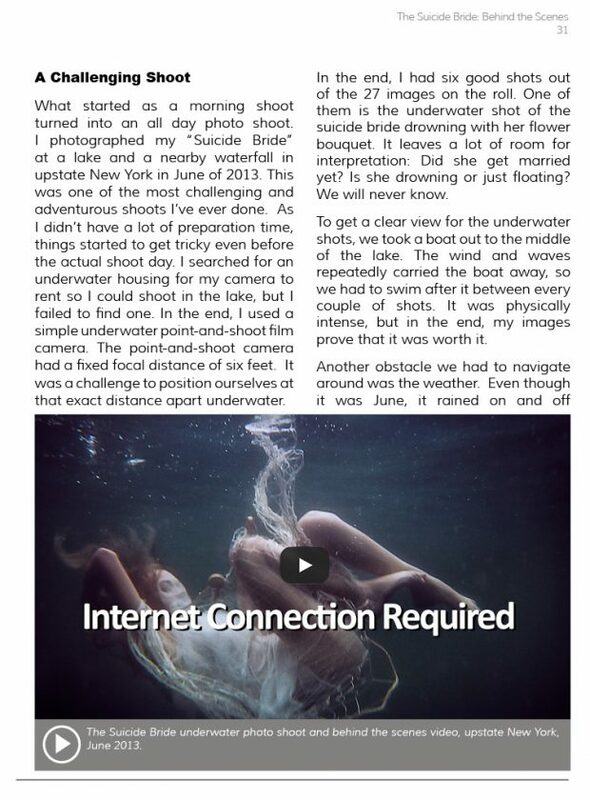 You can find our Suicide Bride Behind The Scenes Story on page 30 of the upcoming issue 29 of Good Light Magazine.